As a mechanic or a DIYer at home, one of the biggest challenges while working on a maintenance or repair project is getting the right tools to help you fix those hard to reach bolts. 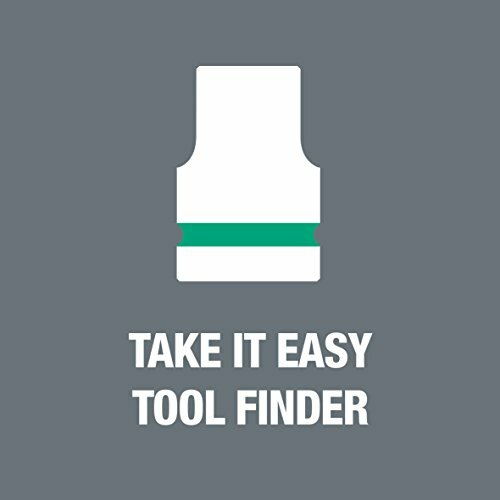 In some cases, the bolts and fasteners are so stuck due to rust that your tools break. What you need is a ratchet set that gets the job done. But how do you pick the best ratchet driver set with a variety available in the market? Well, check out our list for more information. 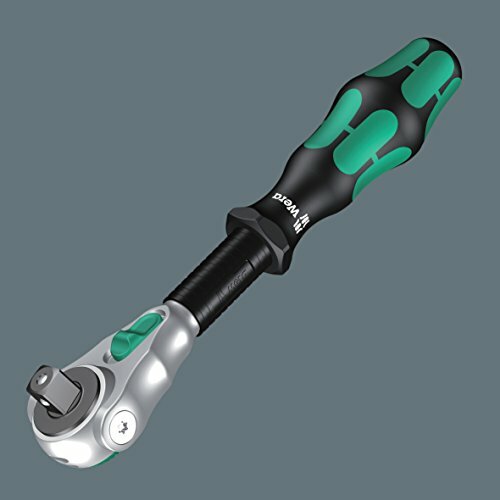 What is the Best Ratchet Driver Set in April, 2019? 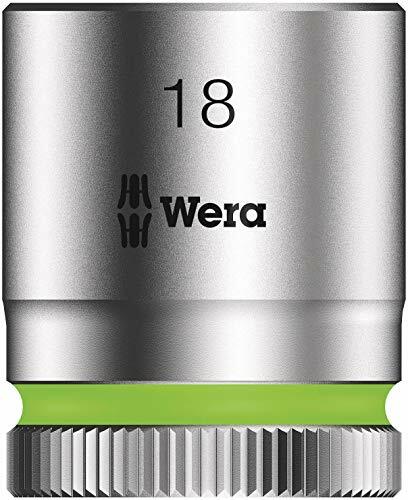 Wera 8100 SB 2 Zyklop 3/8 inch 43 6.53 pounds Check price! 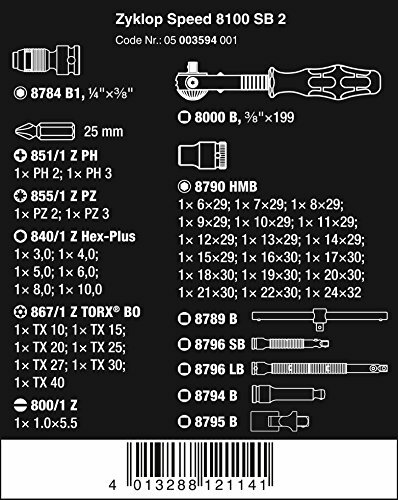 TEKTON 13101 3/8 inch 45 4.96 pounds Check price! Craftsman 39119_9 3/8 inch 19 2.9 pounds Check price! 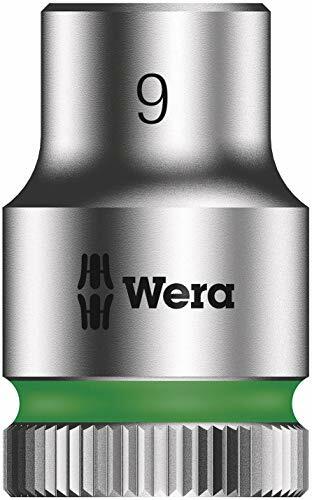 Wera 8100 SA 2 Zyklop 1/4 inch 41 3.11 pounds Check price! Dewalt DWMT73801 1/4 inch & 3/8 inch 108 16.51 pounds Check price! TEKTON 13001 1/4 inch 51 4.45 pounds Check price! 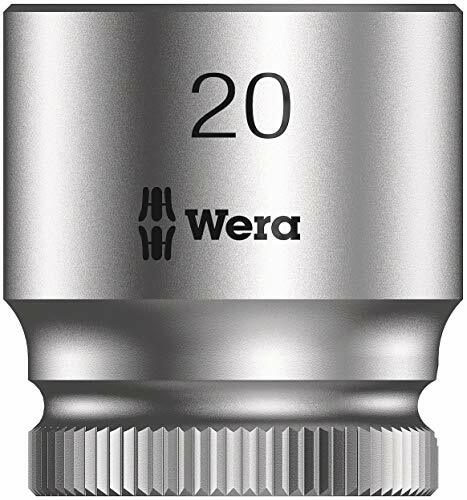 Wera Zyklop 8100 SC 2 1/2 inch 37 12.76 pounds Check price! TEKTON 13201 1/2 inch 58 22.8 pounds Check price! DEWALT DWMT73813 1/2 inch 23 8.17 pounds Check price! 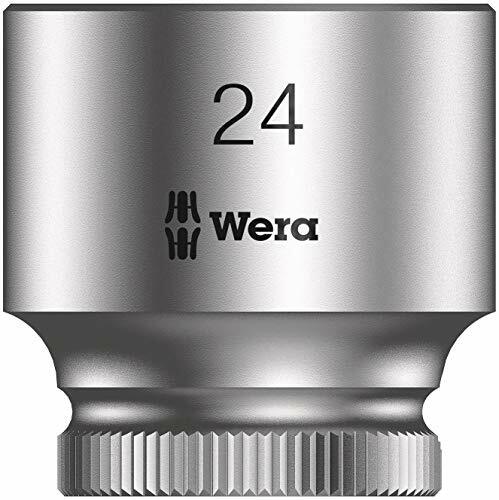 Right from the start, Wera’s products have been known for their distinct durability. In fact, this manufacturer boasts of using rare elements from space to come up with far superior building materials that the Wera 8100 SB 2 Zyklop is part of. 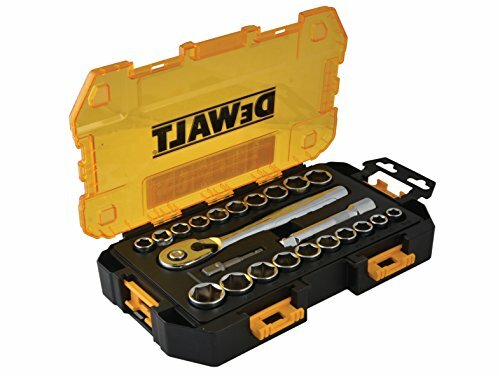 The set includes 3/8 inch ratchets with 18 sockets and 2 flexible lock extensions not to mention 18 bits, an adaptor, a wobble extension, a sliding T handle, and a universal joint. 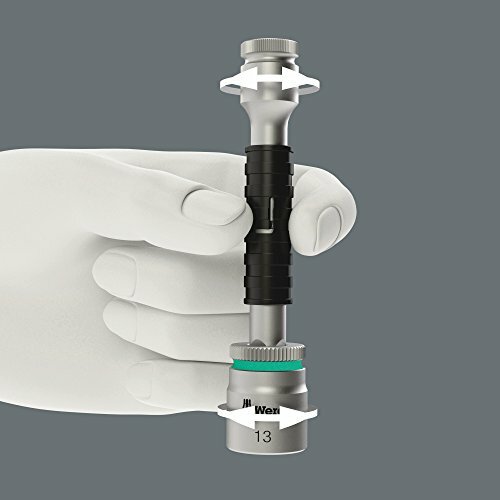 With 72 fine-pitched teeth on the reversible ratchet, this set will give you quick precise maneuverability even in confined spaces. 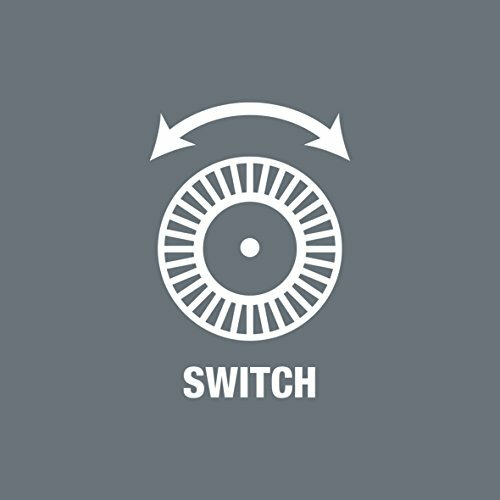 You can twist the reversible ratchet clockwise or anticlockwise and as if that is not enough, you get a lifetime warranty. 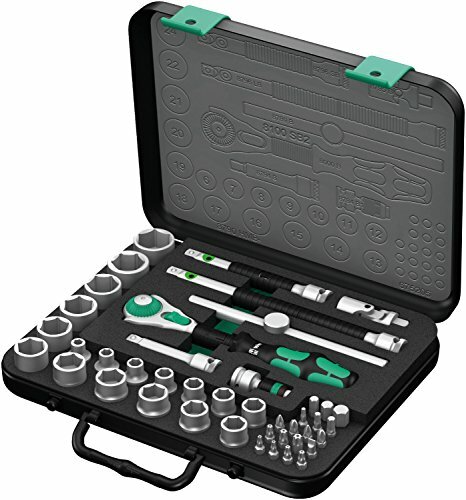 In terms of performance, this German engineered ratchet set with 43 pieces is the best on our list for the simple reason that it allows you to make use of it on various maintenance and repair projects. With a combination of features such as the 5 ratchets that can make up 1 tool, there is no reason you should ever need a screwdriver with this set. 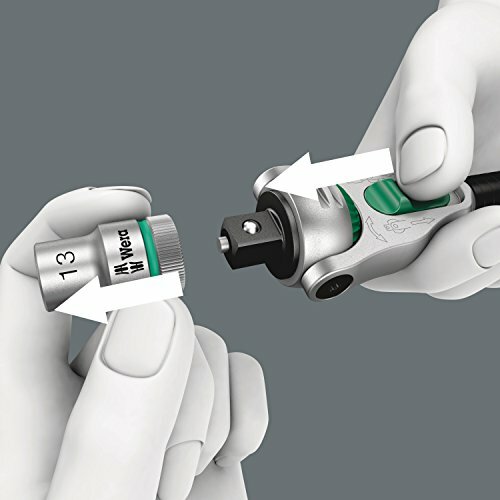 Some mechanics need superior performance in their set which is exactly what the TEKTON 13101 provides. 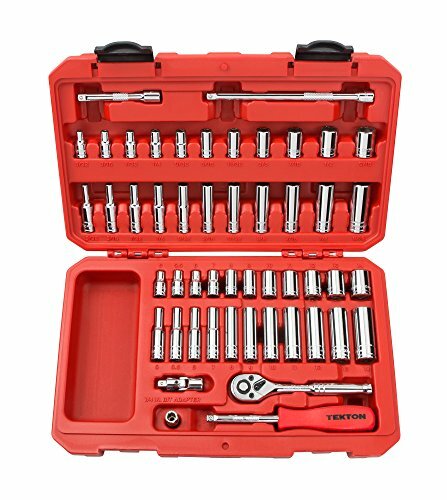 It comes with every size you would need including a 5/16 to ¾ inch tools but it is classified as a 3/8 inch drive socket set. In the package, you get 45 pieces with each socket boasting a high torque 6 point designs. The grip is flat, meaning it holds on to the flat side of fasteners instead of the corners giving you a round-off free performance. If you want quality performance, you better grab on to this set. It only requires a 5-degree swing to operate and the pieces are finely geared with 72 teeth giving you limitless performance even in tight spaces. With quality tools made from vanadium steel with a mirror chrome plate finish on each, you can bet this set will last a lifetime. With just 19 pieces this 3/8 inch drive and ratchet set will do more damage than you can think of. 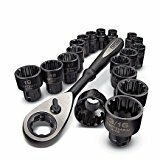 Craftsman 39119_9 includes socket sizes that range from 10mm to 19 mm with a 1/8 inch drive ratchet and storage rack not to mention a pass-thru ratchet that is capable of 40 percent more strength than traditional options. Simply put, this set is what you need if you are looking for strength, fast movement, and easy adaptation. In terms of performance, you can count on it to grab countless fasteners thanks to its specialized interior ridging that boasts of a 12 point nuts and bolts design. It also makes turning and fastening both spine and external Torx easy and you can work with chewed up bolts much better as it has a no-slip design. 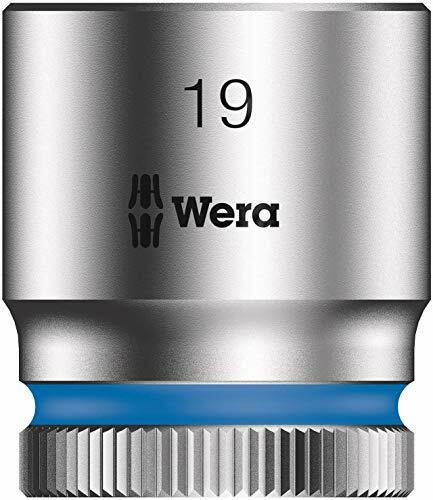 Compared to the SB2 the Wera 8100 SA 2 Zyklop comes with about 3 fewer pieces in its set but packs a lot more punch in terms of quality and functionality. 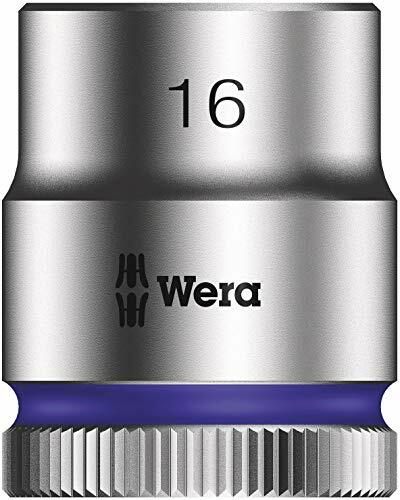 It boasts of a full range of sockets and bits for ¼ inch drive and also comes with an exotic adapter and extension that enables quick movements whenever you change the ratcheting direction. The compact storage demands respect while adding to the durability factor of this ¼ inch set. 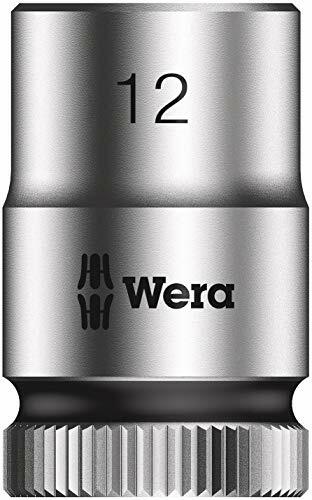 In fact, this set features the new Wera Zyklop Ratchet that combines 5 ratchet types into 1 tools to tackle most if not all your needs. Performance is where the magic happens with Wera 8100 SA 2 Zyklop. 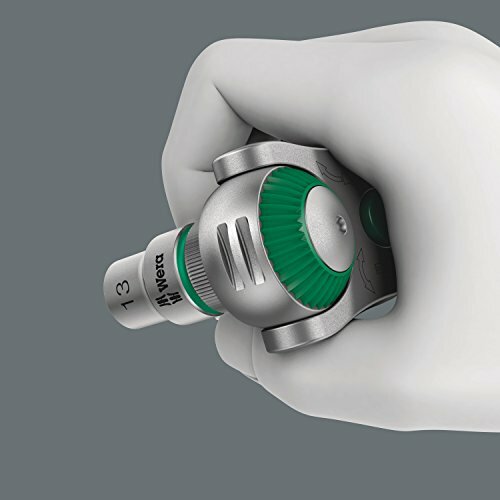 It enables easy manual tightening with its sockets that feature a distinctive knurling design. 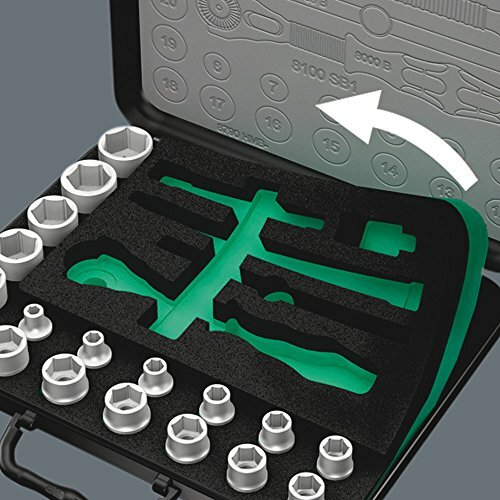 The set is a must-have for mechanics looking to prevent slipping, loss of tools or even accidental disconnection as it comes with a flexible lock system. 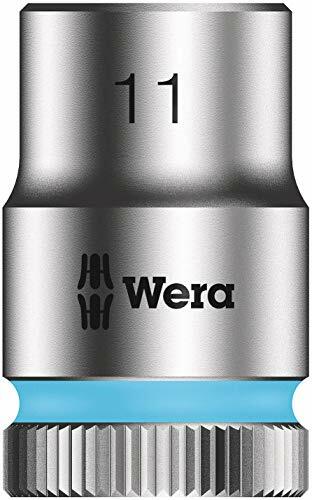 On top of everything, you get a lifetime warranty which goes to show just how much Wera is confident in this set’s performance. Come up with a list of the most respectable power tool manufacturer and DeWalt will surely be up among the top. With products such as the Dewalt DWMT73801 that are made with tools that are known to last, this manufacturer truly deserves a top spot. The Dewalt DWMT73801, after all, is a go-to for mechanics looking for a ¼ inch set that is both affordable with a variety of functional pieces. 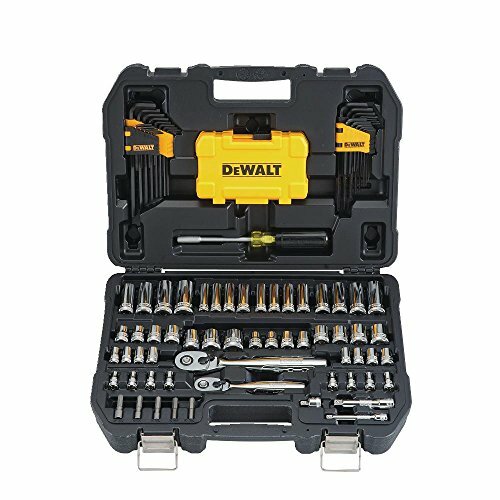 With over 100 pieces to its set, Dewalt DWMT73801 is the Swiss army knife of ratchets and driver sets as it has everything you will need for the job and then some. It comes with a knurled control ring, a durable anti-slip vinyl grip driver for comfort and a removable power tool accessory case inside which is just great. Name all the features you want but when the functionality and performance don’t add up, you simply can’t win on any task. Well, thankfully, the Dewalt DWMT73801 gives you over 100 options just for that. 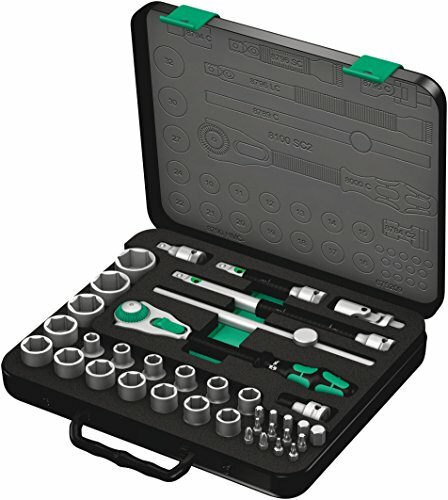 It is a good buy for mechanics and DIYers looking for a set with everything you will use on a daily basis. 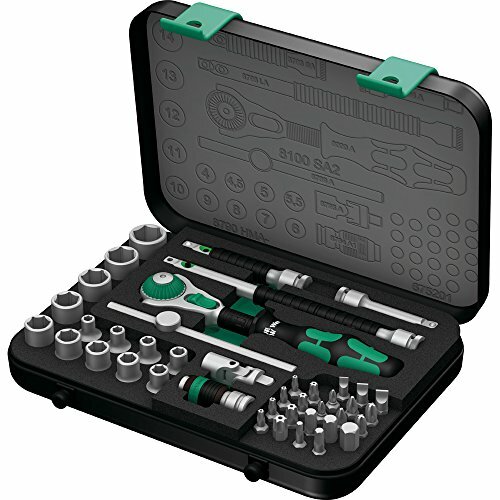 In fact, you will love the case as it offers decent storage and durability for your tools. 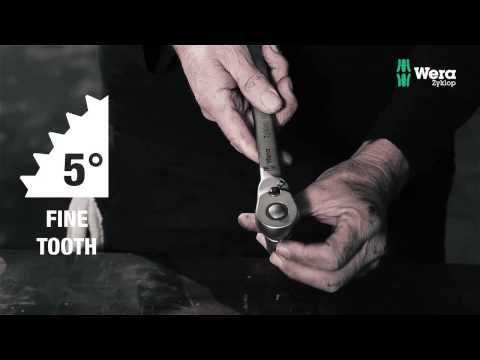 Tekton is a family run company with half a century worth of experience in the tool manufacturing business. In fact, the name Tekoton actually stands for a master of any craft and with sets such as the TEKTON 13001, it’s easy to see why they are one of the best manufacturers. The TEKTON 13001 is what most DIYers and mechanics go for if they need a comprehensive collection with every size ranging from a 5/32 inch to a 9/16 inch tool. This set might even surprise you with one or two tools you will never find in other sets. 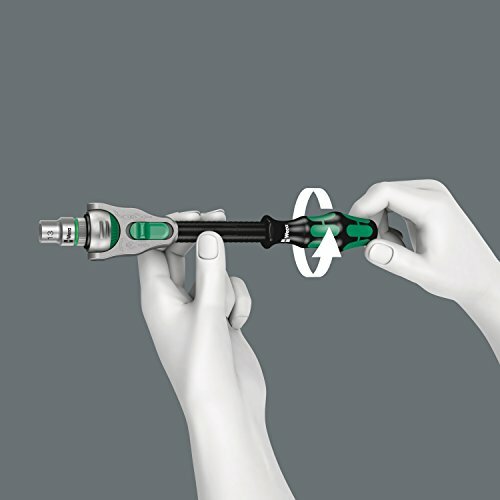 The package includes a screwdriver bit adapter, a universal joint, and even an extra long 6-inch extension. 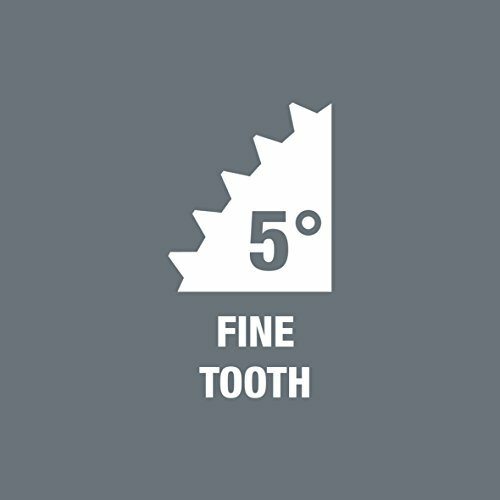 The gears are finely designed with 72 teeth making the ratchets easy to work with such that all you need is a 5-degree swing and you are done. 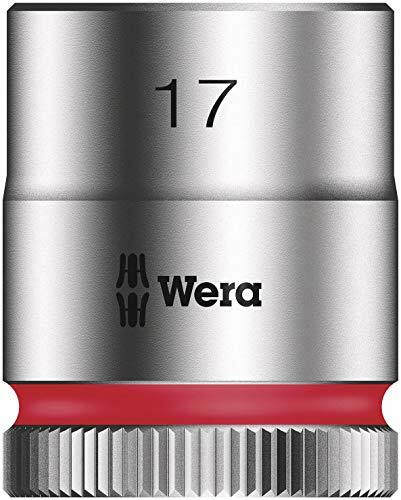 In terms of durability, the tools feature a premium quality mirror chrome plated finish on top of a vanadium steel make. With a high 6-point torque, there is simply no reason for this set not to deliver quality performance. It also comes with a rugged case for organized storage. The case is easy to work with as it is made with trays that hold the tools as you work. 11-pc. 1/4 in. drive shallow 6-pt. inch sockets: 5/32, 3/16, 7/32, 1/4, 9/32, 5/16, 11/32, 3/8, 7/16, 1/2, 9/16 in. Another set from Wera that is worth a mention on our list is the Wera Zyklop 8100 SC 2. The reason is simple. 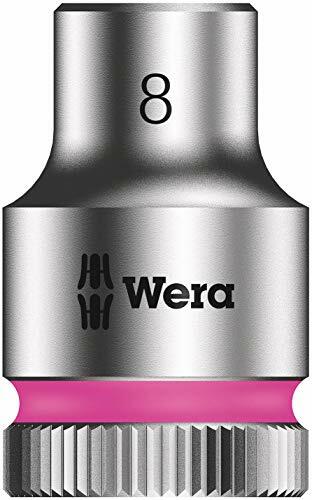 This set, though expensive, features the New Wera Zyklop Ratchet that combines 5 ratchets into 1 tool. 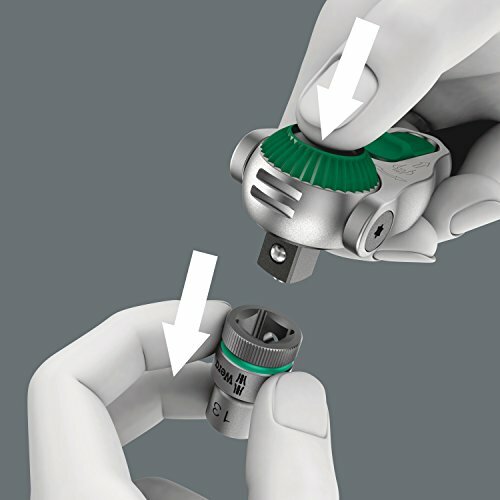 It features a reversible ratchet with 72 fine-pitched teeth to enable precise and quick clockwise and anti-clockwise fastening. 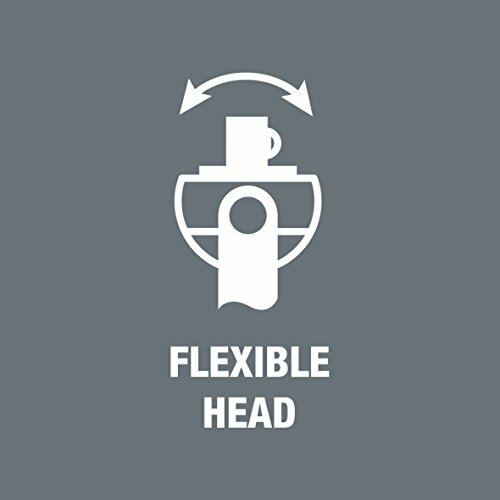 With a handle that is made with a multi-component design, you get a comfortable grip on your hand not to mention a high-speed torque for efficiency. In terms of performance, this set is one of the best picks you can have if all you need is a reliable and safe set of tools. 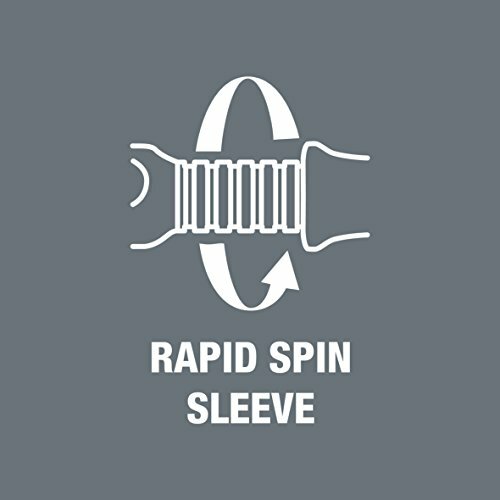 This set gives you a combination of a rotating mass design and a freewheel sleeve that runs screws faster than ever before. And just like every other set from Wera, this one also comes with quality storage casing. 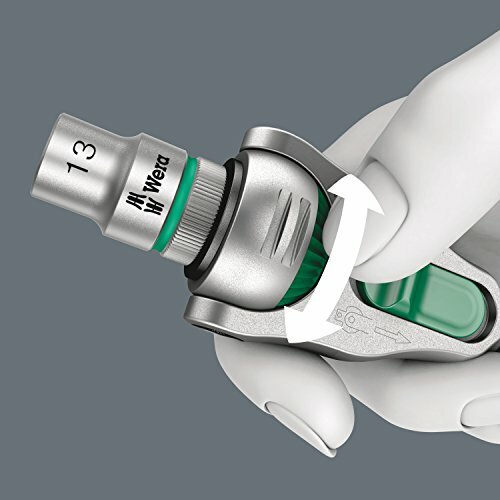 TEKTON 13201 is a go-to for professional technicians, DIYers, and mechanics for a couple of reasons. For starters, it has a whopping 58 pieces which are more than anyone could ask for in most tasks. Plus the carrying case is built to be rough and ragged for protection and durability. When it comes to powerful performance, this set features a high torque 6 point socket design and 72 teeth ratchet that is finely geared for efficiency. Furthermore, all the tools are made from premium quality chrome vanadium steel with a mirror chrome finish. 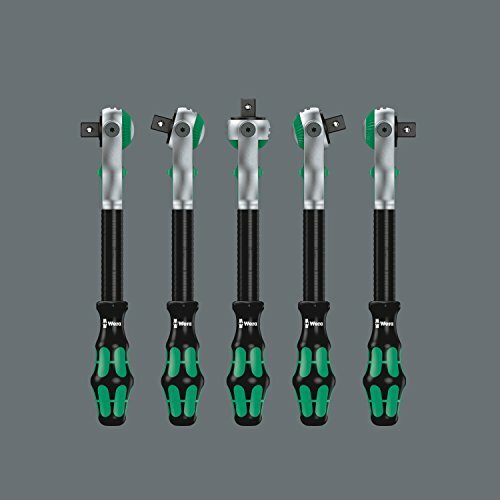 Basically, you get a complete set that also includes a universal joint and extra long extension tools. As long as you have the 7-inch ratchet that this set comes with you will easily handle any tasks that require reaching out to small tight spaces. If you need leverage, however, you might need to get the extendable ratchet. In addition, this set comes with more than enough number of sockets with easy markings so that you know what size you are working with. Sometimes all you need to get the job done is a neat and compact set that you can carry with your anywhere. Well, if that’s the case, the DEWALT DWMT73813 will definitely suit your needs. This set comes with just about 20 pieces but gives you convenient storage with a locking stackable case that has a removable tray. 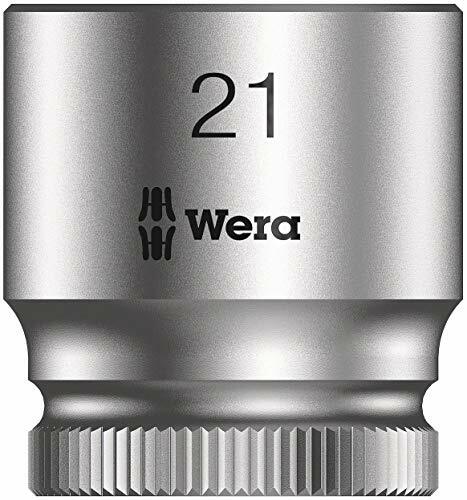 You get sockets that are polished with chrome vanadium and feature knurled control rings that make your work easy. 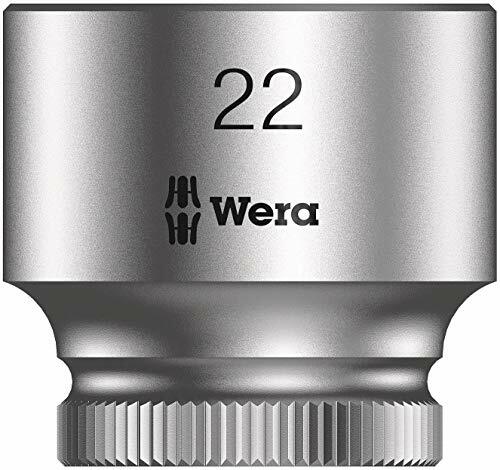 With a 72 tooth ratchet design, you can count on this set for precise fastening with 5-degree arc swings. At its price range, the DEWALT DWMT73813 is by far one of the best options you will find out there. It is a decent set to add to your collection as it is built with the right tools for the job. 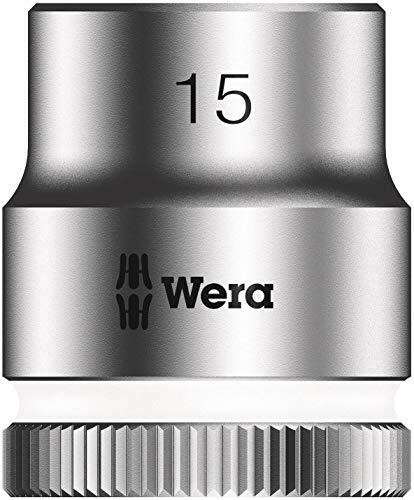 The casing is also top notch and the ratchet is long enough for reaching out to tough and tight spots. 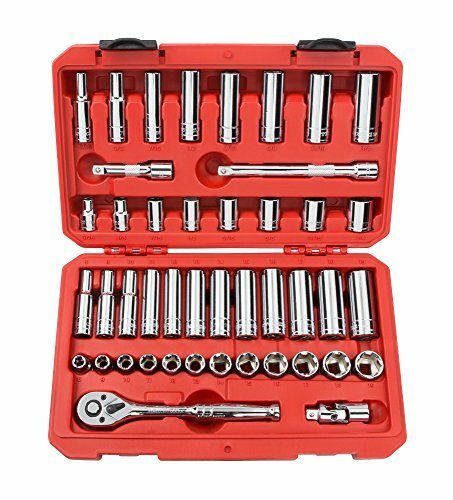 Even though ratchet sets come with a variety of socket shapes (six points, impact sockets, star torx, universal joint, or bit sockets) you will rarely find all of them useful since not all machinery is built to use them. Bit Socket: these are simply made from a combination of sockets and bits. Most ratchet sets come with a variety of bit sizes and shapes. 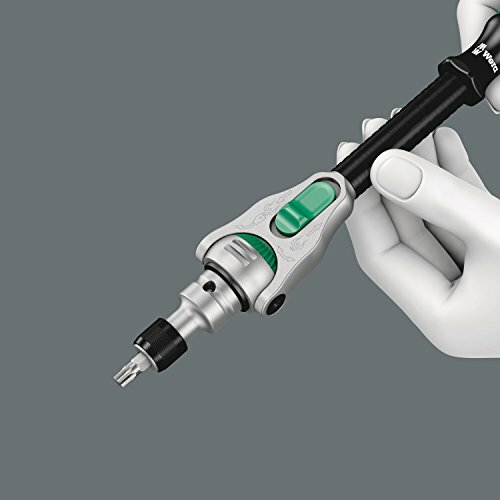 Most of the time mechanics will use these as screwdrivers. If you are a beginner DIYer you need to know about the two different unit sizes that exist. One is called the SAE and the other is the Metric unit size. In most cases, you will find that most sets have both units. 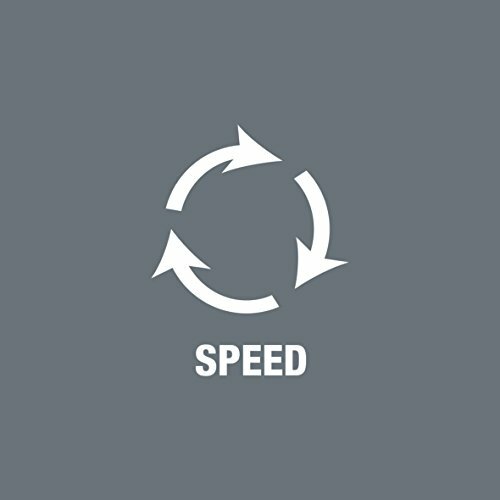 To make a better choice, however, consider the type of auto engine you plan to work with. That way you can determine whether a single unit or a dial unit will suffice. 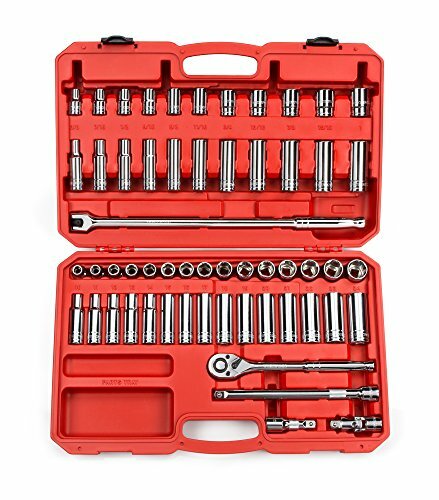 The good news is that most ratchet sets feature a good number of socket sizes however there is no need to spend money buying all the sizes if you won’t need them. You need to pick strong sockets if your plan is to work on heavy machinery. However, if all you want is a set that will help you out with some light maintenance work, you can go ahead and pick a cheaper ratchet driver set. Basically, as long as you are dealing with rusted bolts and fasteners that are stuck for one or the other reason, the strength of your sockets will count a lot. Just to be safe, go with sockets made from chrome vanadium steel. Chrome molybdenum steel is also great but its mostly used by professionals working on heavy-duty projects. With our list of 9 of the best 3/8, ¼ and ½ ratchet driver sets, you will surely find what suits your needs. Whether you are a professional mechanic or a DIYer at home, these sets have been picked to cover a variety of needs for different types of projects. Be sure to also check out our buyers guide for more information on picking the best ratchet drive sets.